Group chief executive officer Douglas Hoto told shareholders at the group’s annual general meeting that gross premium written rose 12 percent to $70,5 million from $63 million. During the period under review, FMHL made an offer to buy out the remaining minority shareholders of NicozDiamond Insurance Limited following its acquisition of an 80,92 percent stake of the latter’s issued shares. 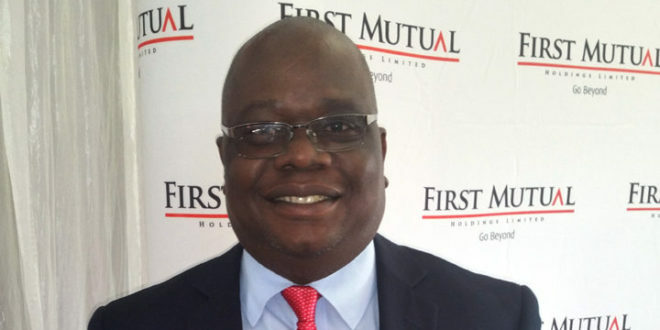 The transaction will be done by way of a scheme of arrangement in terms of the Companies Act, in a move that will see NDIL merge with FMHL’s subsidiary Tristar Insurance Company Limited before delisting from the Zimbabwe Stock Exchange (ZSE). On a year to date basis, FMHL shares’ performance on the Zimbabwe Stock Exchange (ZSE) fell 22 percent.